Skooly plugs in with one of Atlanta’s most promising new talents, Cosanostra Kidd for the new video “No Good”. 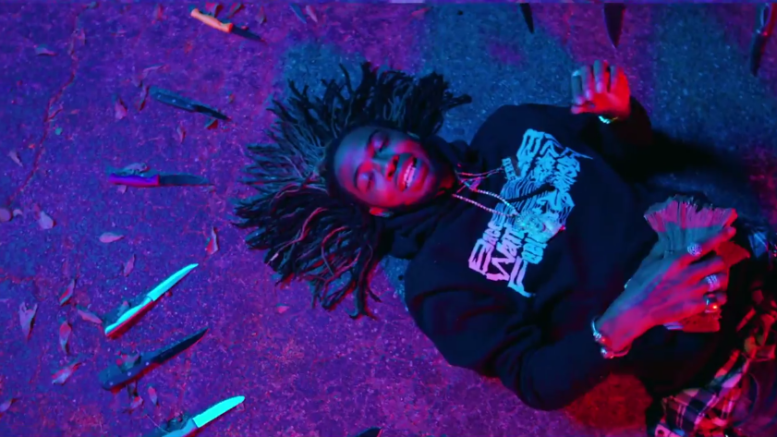 The video is the second to be released from Skooly’s new album, BAcCWArdFeELiNgS. Watch below and remember to cut them off if they mean you no good. Be the first to comment on "Video: Skooly Feat. Cosanostra Kidd “No Good”"